(Solved) The ________, or breastbone, is centrally located on the anterior portion of the thoracic cage. 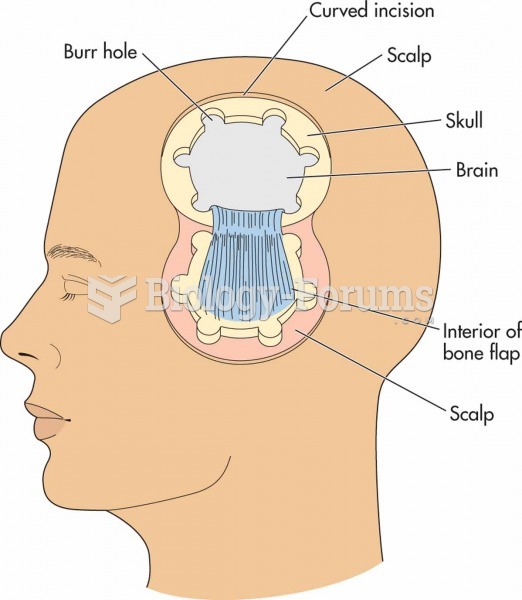 The ________, or breastbone, is centrally located on the anterior portion of the thoracic cage. 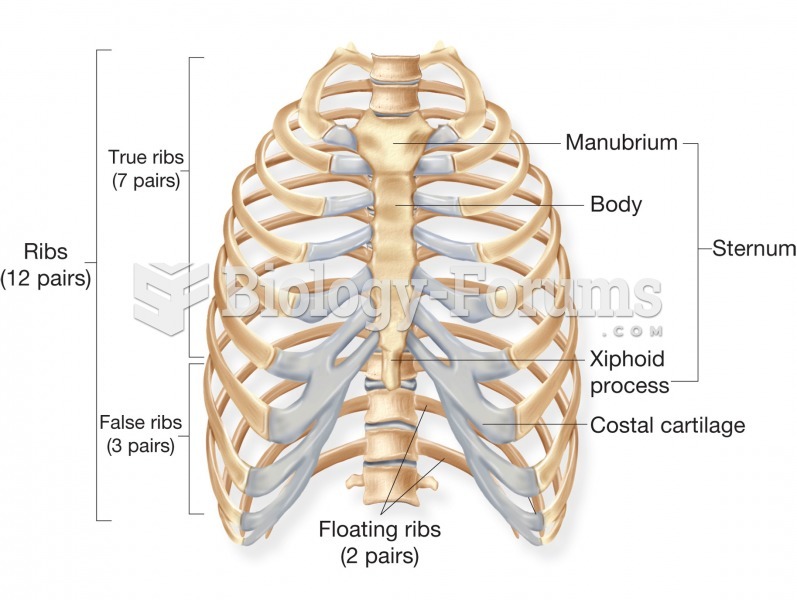 Solved In ________, the thoracic volume changes because the rib cage changes shape.